Not everyone has a perfect credit history, which is why it is important to shop around for a loan when you are looking to buy a car. If you have had some blemishes on your credit report or you have very little in terms of credit history, you might find the best luck by searching for bad credit used car loans in Coral Hills. There is a common misconception that everyone who has a low credit score is not worthy for credit at all. The fact of the matter is that a number of things can happen that may drive your credit score down. You could have too few accounts or you may not have had credit for a long enough period of time for your score to be raised. Of course, there are always different situations from one person to another and it is not all that uncommon to fall on hard times. With that being said, a vehicle is necessary for most people to go about their day-to-day life. If you are looking to trade in your current ride for something newer but you have a low credit score, you might benefit most from looking for bad credit used car loans. The good news is that most lenders understand what it can be like to try to get a loan to build your credit back up. This is why it is best to be patient so that you can find the perfect loan that fits in with your needs. At Expert Auto, we have a professional finance team who would love to talk with you about the right loan to help you get the vehicle that you want. You can come in and talk with us in person and we also have a convenient online finance application to help get the process started. 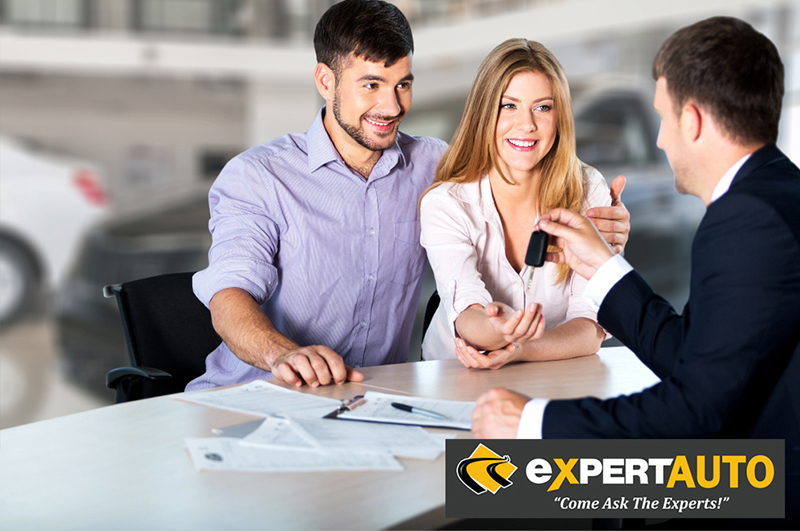 Expert Auto can help you when you are looking for financing with a shaky credit history. Call us at (866) 429-0970 for bad credit used car loans in Coral Hills.